The STORY of your organization can be one of the most profound, but under-utilized tools you already have in your toolkit. 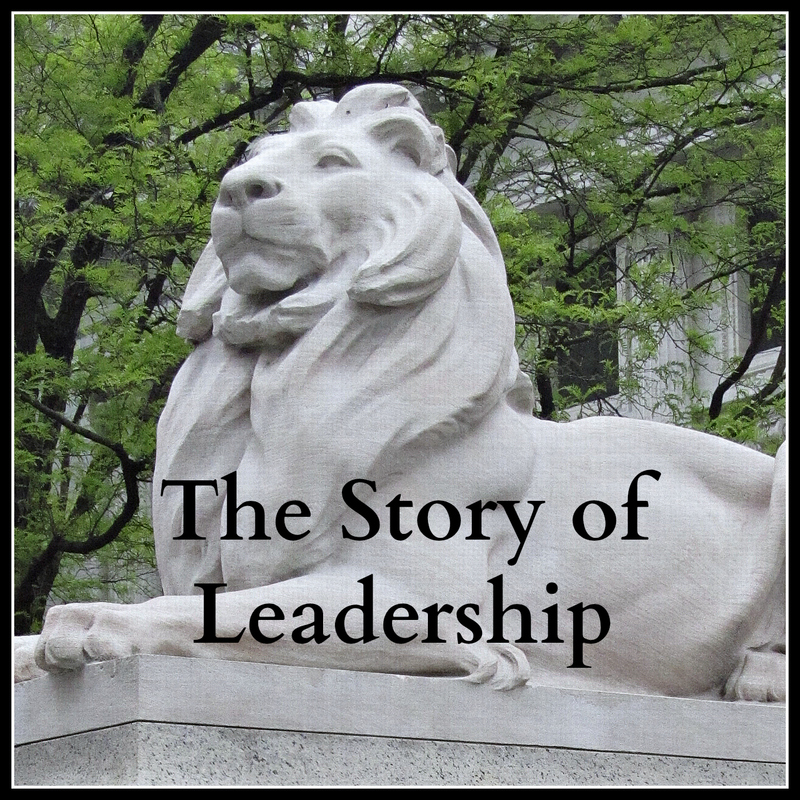 Your story and how it is communicated are essential to your ability to fulfill your business mission. It is the capacity for individuals to understand and embrace your organization’s story that makes the difference in team member engagement. Instead of merely “doing as they’re told,” engaged employees feel inspired to fulfill the mission and vision of the company. Not everyone is a great storyteller, or a great listener, however, the essence of both of these roles can be learned through direct experience. When your team members successfully listen to and connect with clients, and other stakeholders, your business succeeds. 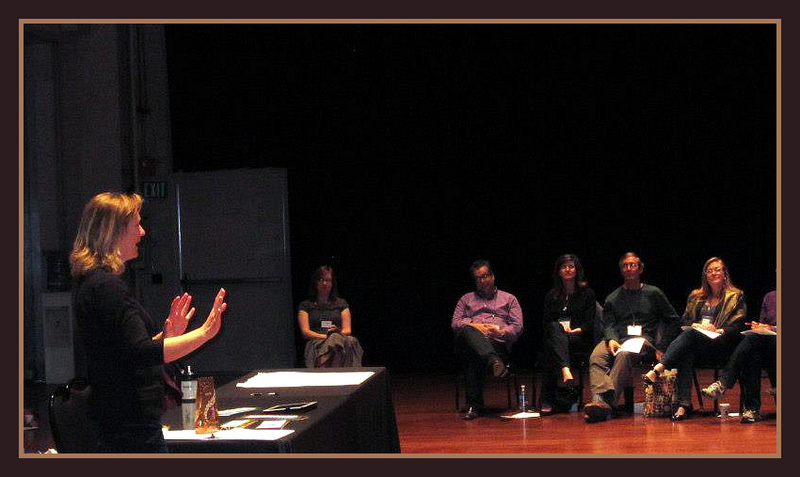 I offer highly interactive sessions that will sharpen your team’s communication skills and put your Story to work for you. FACT: Your customers make decisions based more on emotions than data. How they feel about you is a powerful key to your success. As a result of this, your company’s emotional capital is an essential asset. Team members who are fluent in Story are better able to connect. This training equips your employees or board members with the tools to connect. Here’s an artfully designed video that explains the importance of Innovation and its relationship to Success. 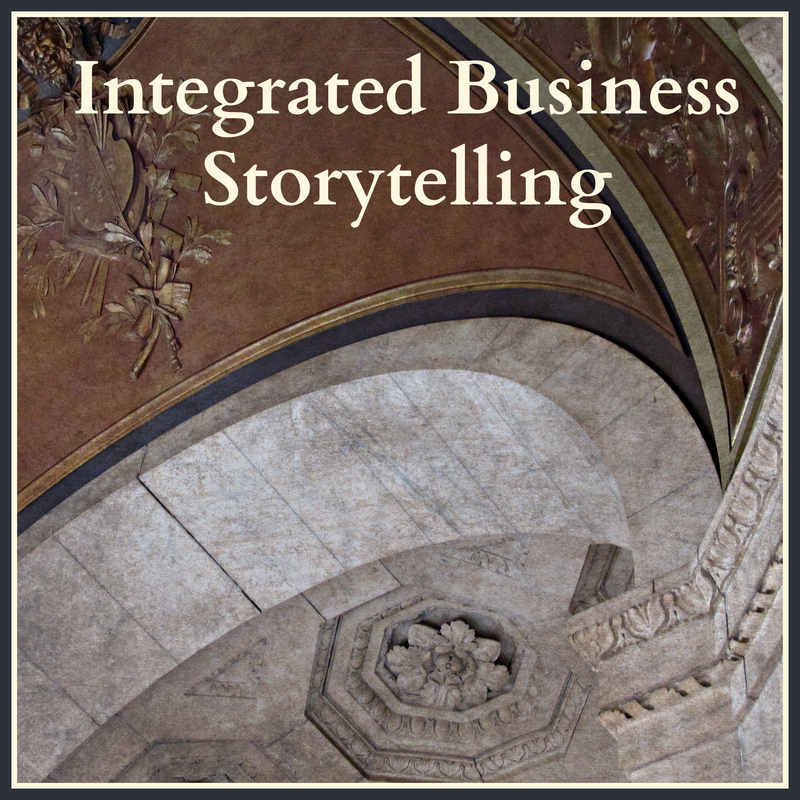 Business Storytelling trainings develop the skills that will allow your employees or board members to see and connect the dots. 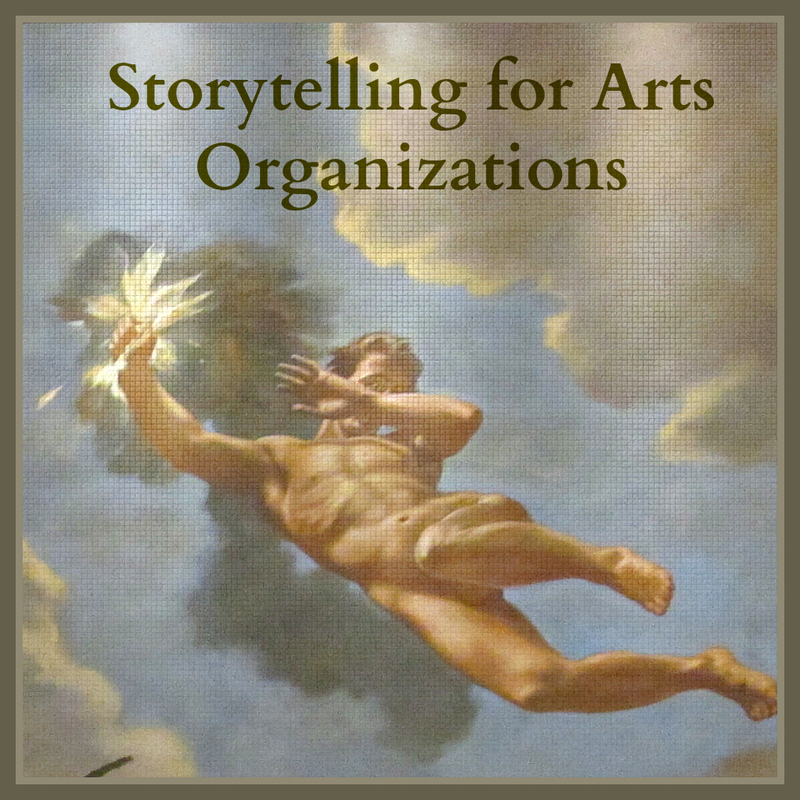 Storytelling is the quintessential training tool for teaching people how to connect the dots.